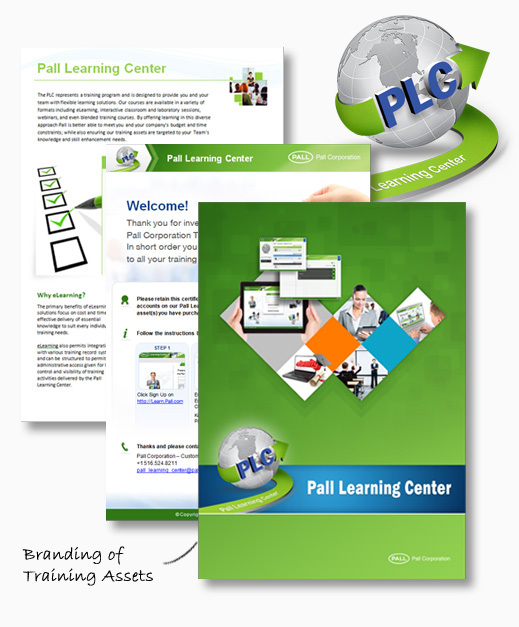 FCS Learning Solutions developed localized eLearning courses and branding for Pall Corporation to train their global workforce about new and existing products. 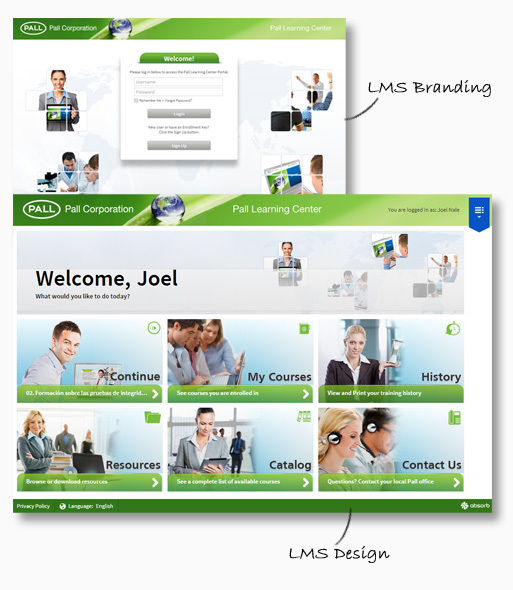 Our solutions helped Pall Corporation to standardize training procedures for systematic learning and assessment, and ultimately increase product sales. 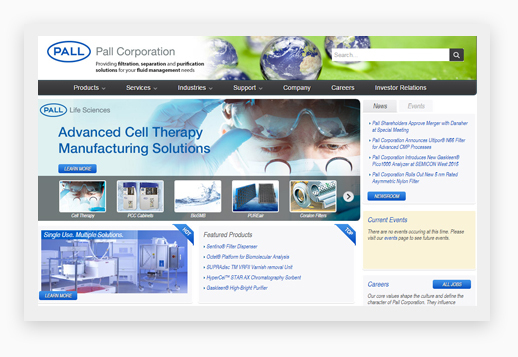 Pall Corporation is a global supplier of filtration, separations and purification products with global and multicultural workforce of over 10,000 employees. The company provides fluid management products and systems to customers in biotechnology, pharmaceutical, transfusion medicine, energy, electronics, municipal and industrial water purification, aerospace, transportation and broad industrial markets. Pall Corporation is also listed in the S&P 500 and has been included in the Fortune 1000 list since 1991. 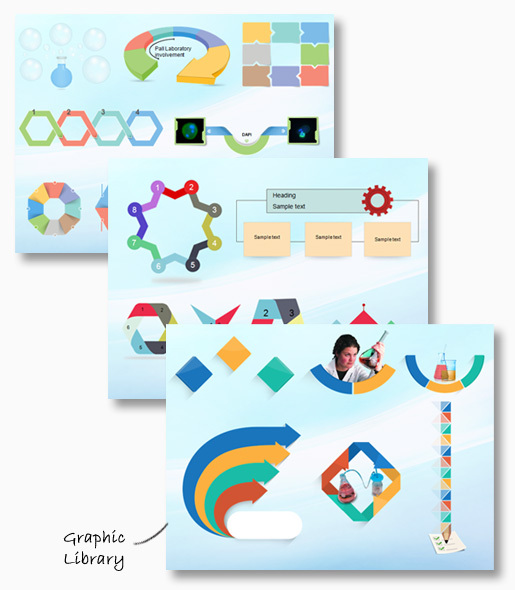 Pall Corporation wanted to take a fresh approach to learning. 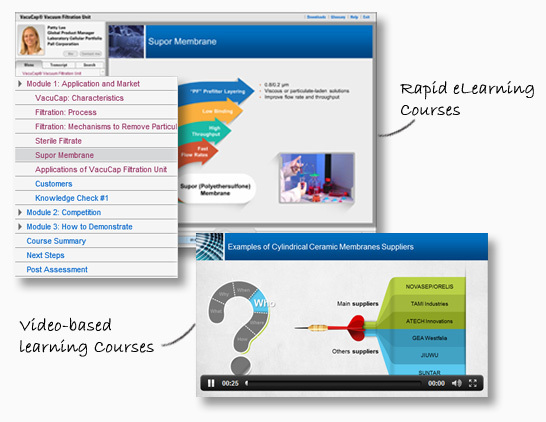 The challenge was to retain customers and offer them with up-to-date product knowledge in small learning capsules. 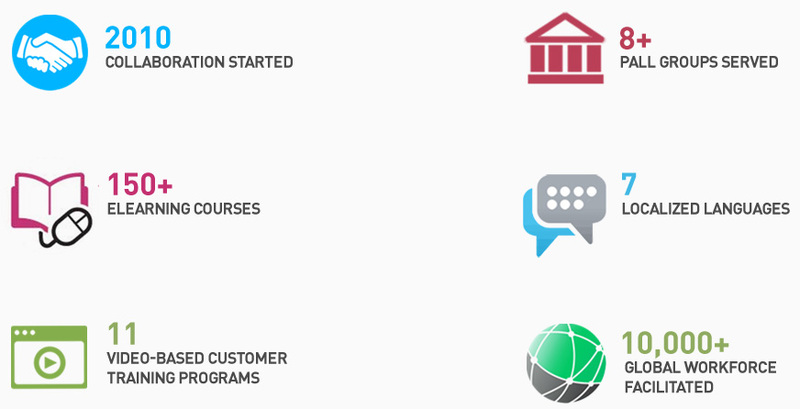 We collaborated with subject matter experts in the Pall Corporation team to map their key learning requirements based on the specific business goals. 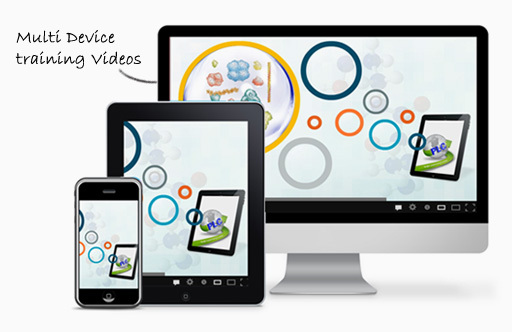 Our team at FCS Learning Solutions designed and developed user-centric eLearning courses and localized content to facilitate maximum audience participation, immersion, and retention. FCS Learning Solutions empowered Pall Corporation with a new, innovative training environment which is anytime, anywhere accessible to their customers and staff. 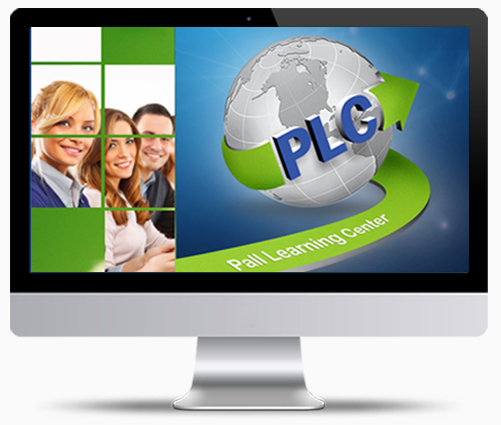 Interactive course content and open training environment encouraged maximum audience participation and contributed directly to the new learning culture of Pall Corporation. We’re proud to be working with Pall Corporation from the last 5 years and that our learning solutions played an important part in the overall growth of the company.